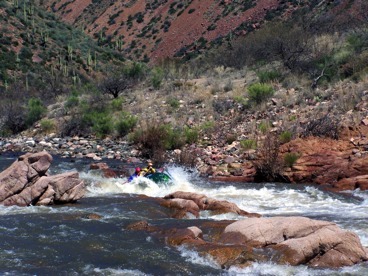 The Upper Salt River has exciting Class II - IV rapids that are challenging and fun. Stunning rocky canyons, oak and juniper forests, and an amazing array of wildlife are found in this magical area of the Sonoran Desert. Choose from 1, 2, 3, 4, or 5 day trips to experience this diverse and secluded region. Fantastic side hikes reveal the biological diversity of the desert. 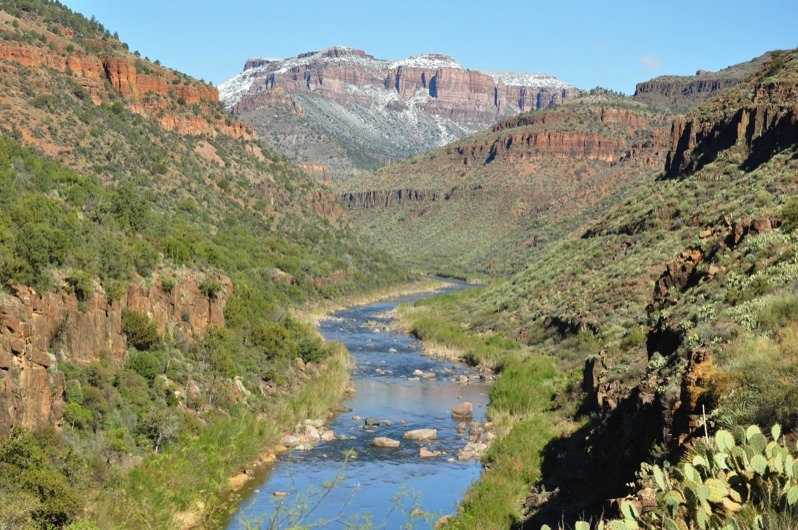 Sections of this trip float through the lands of the White Mountain Apache Tribe. Permits are distributed via a lottery system. Permit applications may be submitted November 15 - January 31. Online application here.